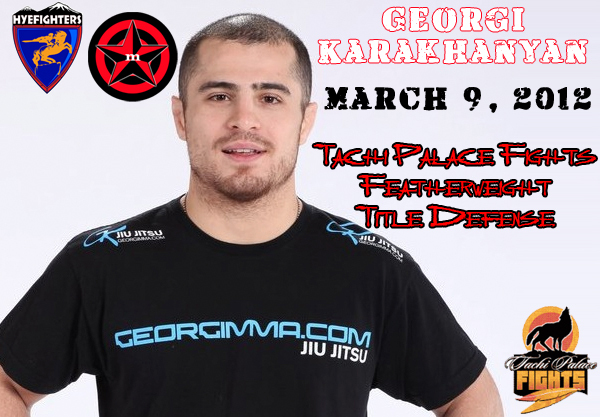 Featherweight champion HyeFighter Georgi Karakhanyan has an opponent for his next Tachi Palace Fights title bout. “TPF 12: Second Coming” takes place March 9 at Tachi Palace Hotel and Casino in Lemoore, Calif. The card is expected to stream online. Karakhanyan recently claimed the vacant title with a first-round submission victory over Isaac DeJesus at TPF 11. The bout, which marked his Tachi debut, extended his win streak to three fights, all of which have come via submission. In fact, the California-based Armenian’s only losses in his past 15 fights came under the Bellator banner to notables Joe Warren and Patricio Freire in featherweight-tournament bouts. The former pro soccer player now takes on, Miller who also enters the bout with a three-fight win streak (and six wins in his past seven fights). 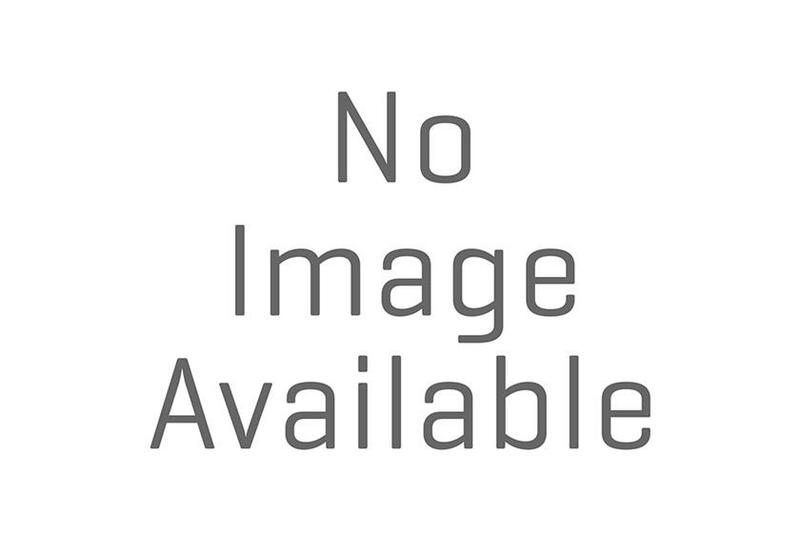 The lone defeat came in Japan to current UFC fighter Michihiro Omigawa. Miller, the younger brother of UFC vet Cole Miller, entered “TUF 14” as one of the show’s early favorites this past year, but Steven Siler upset the WEC veteran and American Top Team fighter an elimination-round bout. After that, Miller picked up Tachi wins over Diego Saraiva and DeJesus. This fight has all the makings of a war!!! !